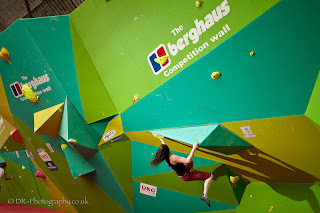 This morning we closed registration for The CWIF 2012 as we had reached our limit of 330 entrants. We have created a pdf of all the registered competitors which you can view here. If you are not on the list then you cannot compete (sorry, but you should have been more organised). Your name is spelled correctly. If you are in a team, the team name is listed. Please make sure you visit www.thecwif.co.uk to read what you've got yourself into. If you need anything changed or added, please email info@climbingworks.com. If you are no longer competing PLEASE PLEASE contact us to let us know so we can give that space to someone else. We will be sending an email out today to everyone who has registered. If you do not receive an email, its because you forgot to put one in the form (eejit!!). With 11 days to go, we're pretty psyched that we've filled all the spaces already. 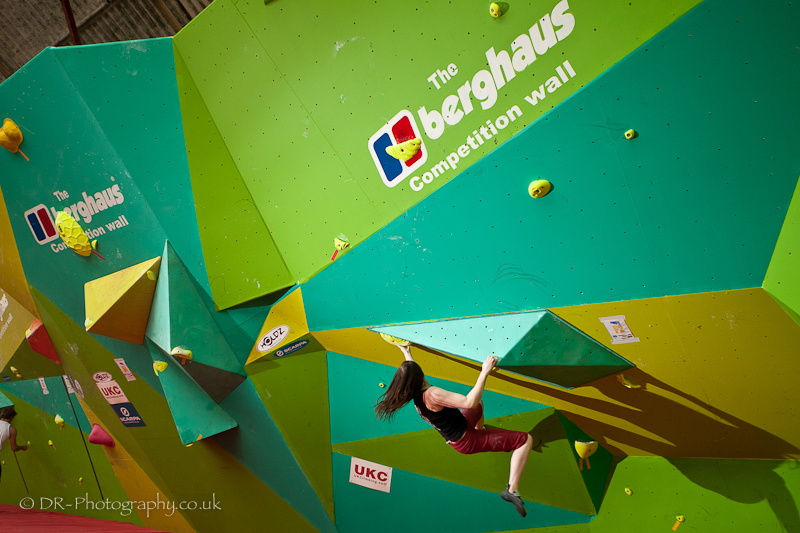 Thanks for being part of The CWIF. You're going to have a great weekend! !